The Eurostat-ECB (European Central Bank) Seasonal Adjustment Expert Group (SAEG) is the high level group of experts in charge of the coordination of the Seasonal Adjustment activities in National Statistical Institutes (NSIs) and National Central Banks (NCBs) and reporting to the European Statistical System Committee (ESSC) and the European System of Central Banks Statistics Committee (STC). Provides a forum for exchange of views, in the areas under its remit, by presenting the new priorities envisaged and the possible fields where simplification, reprioritisation and/or phasing-out of certain work could be envisaged. Addresses the issue and ensure the links between the areas under its responsibility and other domains. Facilitates the capacity building and knowledge management in the areas under its responsibility. Facilitates and promotes the modernisation of the ESS . Fosters the exchange of practices between the members of the group via a dedicated collaborative site. Promotes training activities and exchanges information about training opportunities. 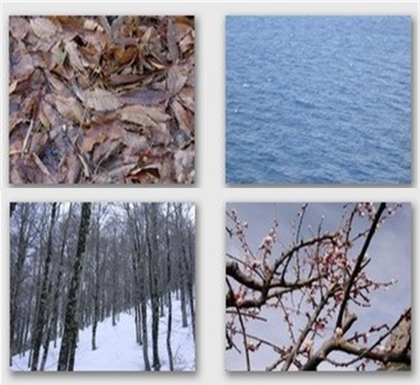 Coordination of methodological and practical developments in seasonal adjustment and related areas.